Revealed to empower any savvy girl with the flair for designer styling. 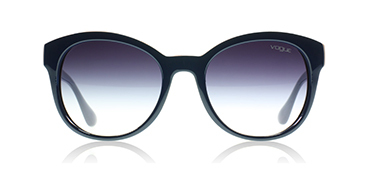 Vogue eyewear is an Italian brand which merges contemporary with chic elements to each pair. Of course their sunglasses are indeed eye-catching and surprisingly affordable. Any pair of Vogue sunglasses display playful colors like pinks, greens, blues and purple frames. With famous sunglass shapes like the cat-eye, round, oval and rectangle they align with any fashionable outfit. 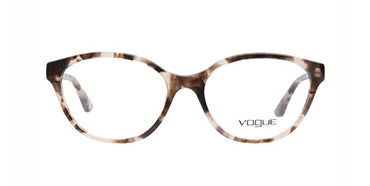 Vogue eyeglasses also fuses in the smarty, yet fun look. It’s for the girl who likes to study yet enjoy dinner parties or road trips with friends. Owning any pair of Vogue eyewear is indeed worth it, because you can own your style in a vibrant way.